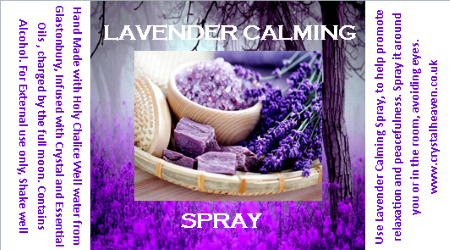 Lavender Calming spray does exactly that it says. 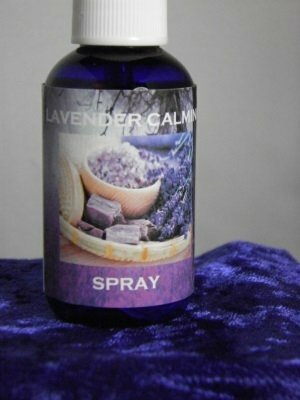 If you find yourself with a busy, stressful, panicky day, this spray will bring an air of calmness over you and your environment. 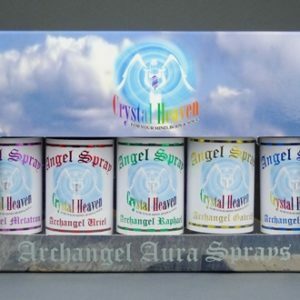 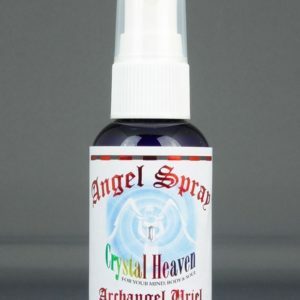 You may need to change the energy or just lighten the air, just one spray and the wonderful aroma of this spray creates a calm and blessed atmosphere. 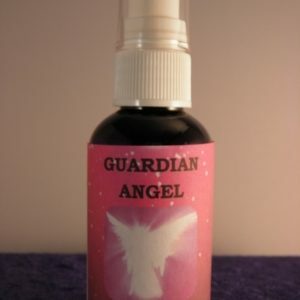 It can be used around the Aura, in the room or even on the pillow before sleep.